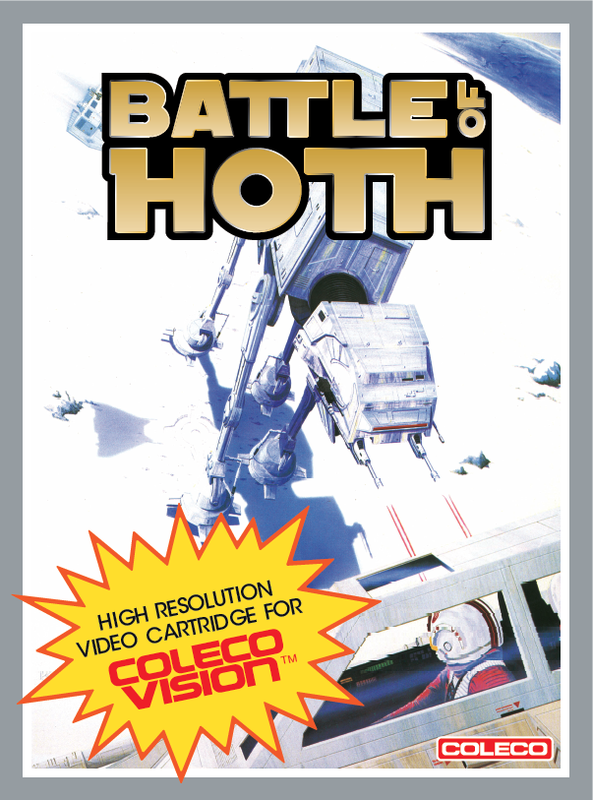 Back in January 2012, some casual discussions on the AtariAge forums surrounding a potential (and much desired) ColecoVision version of the Atari 2600 game "Star Wars - Empire Strikes Back" sparked some private exchanges between myself and Jean-Philippe Meola (a.k.a. youki on AtariAge). Jean-Philippe was adamant about programming the game, and I was more than willing to publish the fruit of his labours once it was completed. So while he worked on the game over the following months, I worked on the box template with some online associates. Late into the project, Jean-Philippe received depressing news: Daniel Bienvenu backed out of helping us with the background music for the game. Luckily, I was able to involve my good friend Mystery Man, who worked to deliver some very nice music for us. 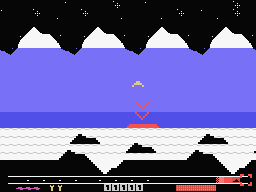 All parties involved were careful to keep the game a secret, so that Jean-Philippe could post a "mysterious" YouTube video of the game in action in December 2012. Click here to see it. 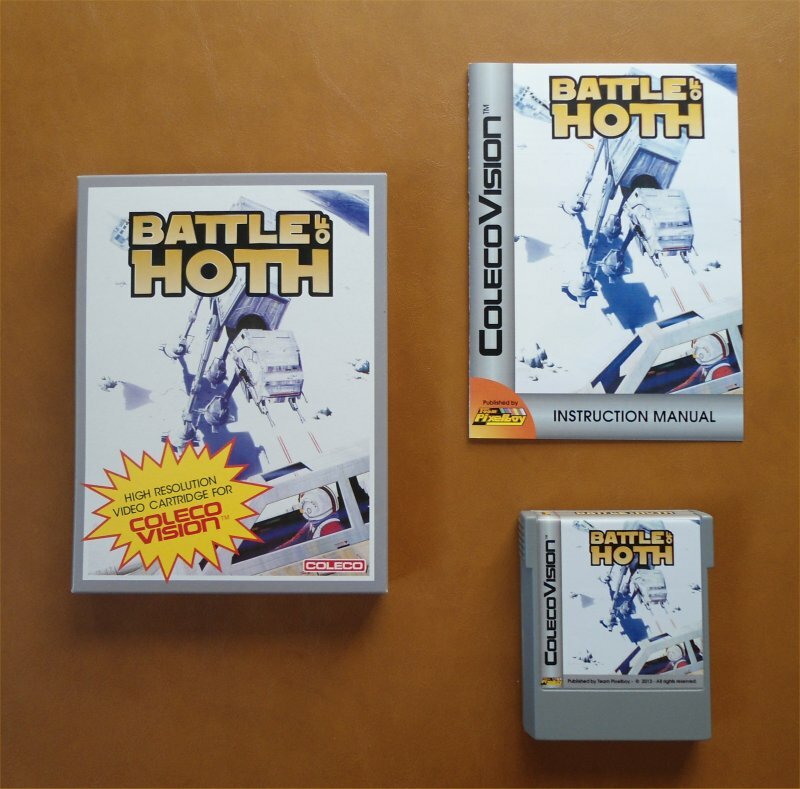 SPECIAL THANKS: Michel Louvet, Vincent Godefroy, Eric Arrigo, Albert Yarusso and all AtariAge forum members. 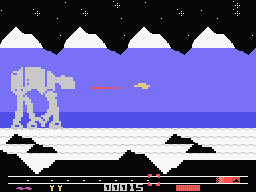 Here is a YouTube video of the ColecoVision version of Battle of Hoth.